Cranes and Derricks in Construction: Final Rule. OSHA Fact Sheet, (July 28, 2010). Significant changes, requirements, and benefits for the new rule. Cranes and Derricks in Construction: Assembly and Disassembly, Subpart CC. OSHA Fact Sheet, (2010). Cranes and Derricks in Construction: Qualified Rigger, Subpart CC. OSHA Fact Sheet, (October 2010). Cranes and Derricks in Construction: Signal Person Qualification, Subpart CC. OSHA Fact Sheet, (October 2010). Cranes and Derricks in Construction: Subpart CC: Wire Rope – Inspection. OSHA Fact Sheet, (January 2013). Compliance Directive for the Cranes and Derricks in Construction Standard. OSHA Directive CPL 02-01-057, (October 17, 2014). UPDATED Frequently Asked Questions. (Updated July 18, 2016). Small Entity Compliance Guide for Final Rule (PDF). 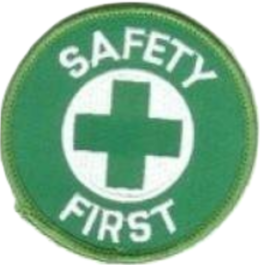 OSHA 3433-05 2011, (Updated September 26, 2014). 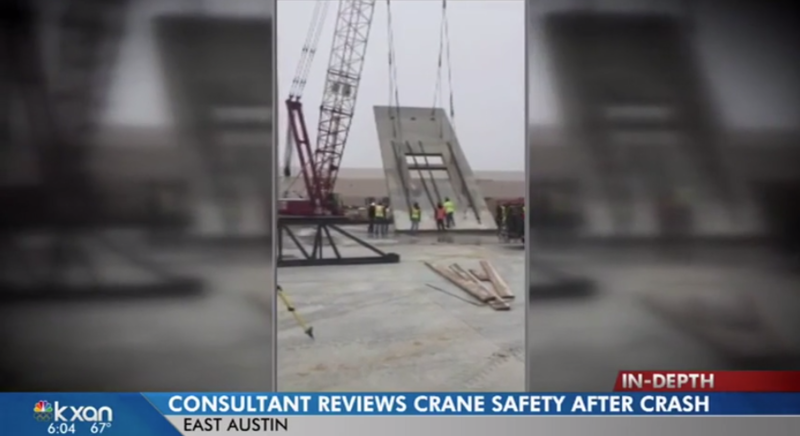 NEW Crane Operator Certification Extension – Final Rule. OSHA delayed the enforcement date for crane operator certification by one year until November 10, 2018. Federal Register (November 9, 2017). On November 9, 2017, the Occupational Safety and Health Administration (OSHA) announced an extension of the compliance date for its crane operator certification requirement to November 10, 2018, in order to revisit the record on operator certification. The additional year will, OSHA says, provide time to address industry concerns over the “certifying by capacity” requirement and whether certification is equivalent to qualification. See the remainder of this NCCCO Information here. Check out the links below for Training Videos, Programs and more for your Crane Training Program. 57% Savings When You Click this link here!